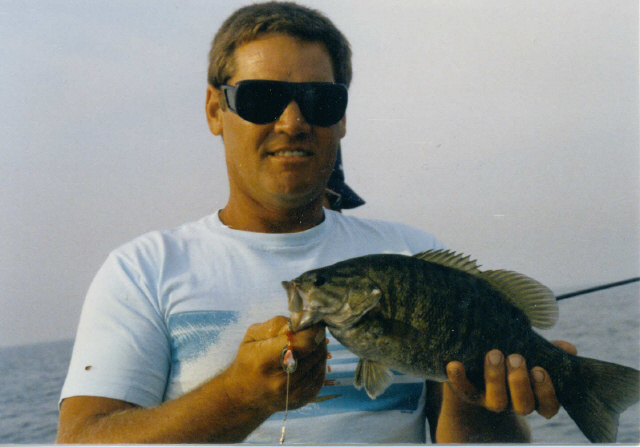 If it is the tenacious smallmouth bass you desire. Let us take you on the trip of your life. We start catching bronze backs in early May. Bass are active through October. Tube jigs are the bait of choice, fishing our favorite rock piles (1st reef is only 2 miles from the dock). 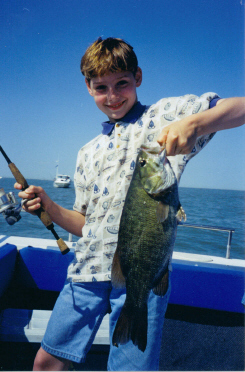 If you like to use live bait, we will make arrangements to have soft craws or big shiners onboard. 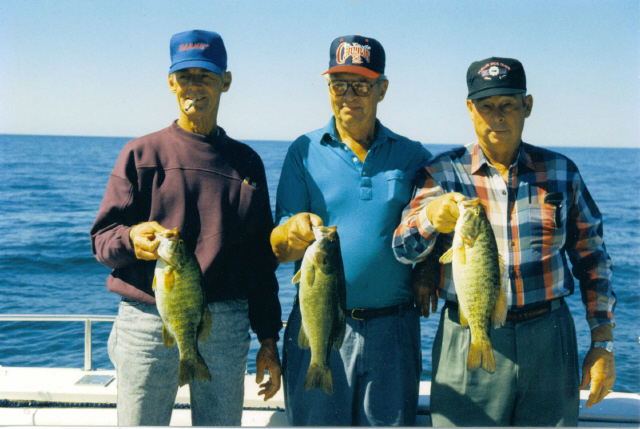 Ohio smallmouth limit is 5 per person per day. Catch and release only May 1st till last Saturday in June.